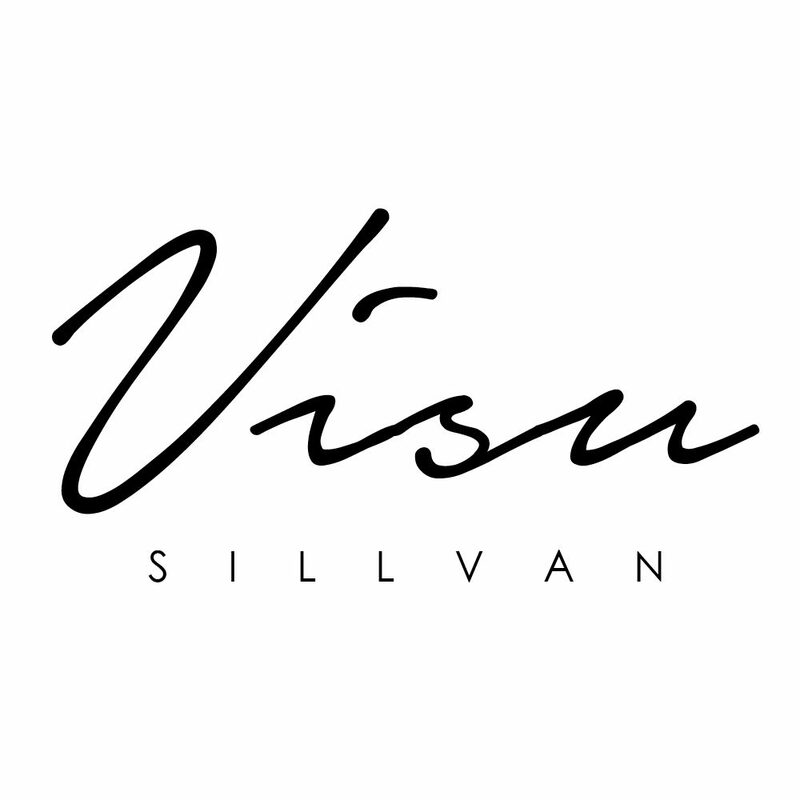 My name is Suvi Sillvan and I’m a 35 year-old Finnish photographer and interior stylist living in Aarhus, Denmark with my husband and our 6 yo son. I am a minimalist with huge appreciation for clean lines and natural materials. My roots in the pure Nordic nature are my never-ending source of inspiration. The constant change of seasons, the traditional lifestyles with slower, darker months and more active, light-filled summers shape the way we live, love and see beauty in each other and around us. It is my honor to capture that beauty around me.